What’s happening to enteral feeding connectors? Cook Medical and other medical device manufacturers around the world are transitioning to new ISO standards for small-bore connectors in healthcare applications, starting with the standard for enteral feeding connectors. These new standards have been created in order to enhance patient safety and reduce harmful misconnections between medical devices. A medical device misconnection can cause medication, oxygen, or fluid to be delivered to the wrong place. Misconnections can happen for many reasons, but one key reason is because connectors in one type of medical device are physically compatible with another type of medical device or accessory. The new ISO standard 80369-3 will require feeding tube connectors to be usable only with enteral feeding devices, in order to reduce the chance of misconnections. The enteral feeding industry is in the process of transitioning to the permanent ENFit connection. This will affect syringes, administration sets, and enteral feeding tubes. During the transition, you may have some devices that are compatible, but others that are not. The ENFit Transition Connector allows current feeding tubes to be compatible with new ENFit syringes and administration sets already on the market. If your feeding tube has the original fitting, but the syringe or enteral feeding administration set has the ENFit fitting, then you will need to use an ENFit Transition Connector to make the feeding tube compatible. Though Cook does not currently supply the ENFit Transition Connector, we are happy to help you find a source for it. Please contact your local Cook sales representative if you need more information on the ENFit Transition Connectors and how to access them. The first Cook enteral feeding product to feature ENFit is the Entuit Gastrostomy BR Balloon Retention Feeding Tube with ENFit Connection. Click on the link to go to the product page. The permanent ENFit connection will be completely integrated into all Cook feeding tubes in the future. Cook is a member of GEDSA, the Global Enteral Device Supplier Association, which was formed to help introduce changes in international standards in medical device tubing. 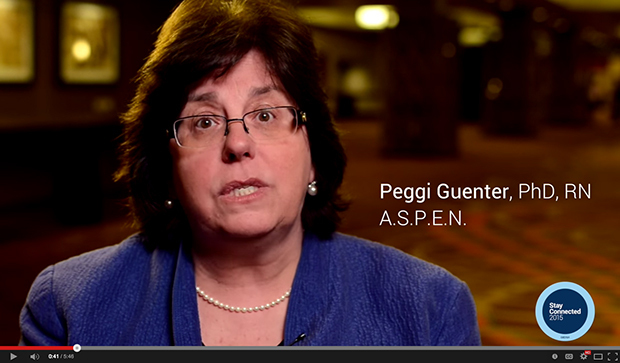 Review these GEDSA resources and share this important information with your institution. 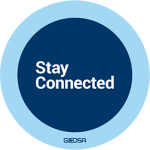 GEDSA’s “Stay Connected” communication program will provide ongoing and timely information on the coming changes. On the “Stay Connected” website you can find Frequently Asked Questions, access information resources, and sign up for alerts. Click on the image to read more. ENFit is a federally registered trademark of GEDSA in multiple jurisdictions throughout the world. Used with permission.